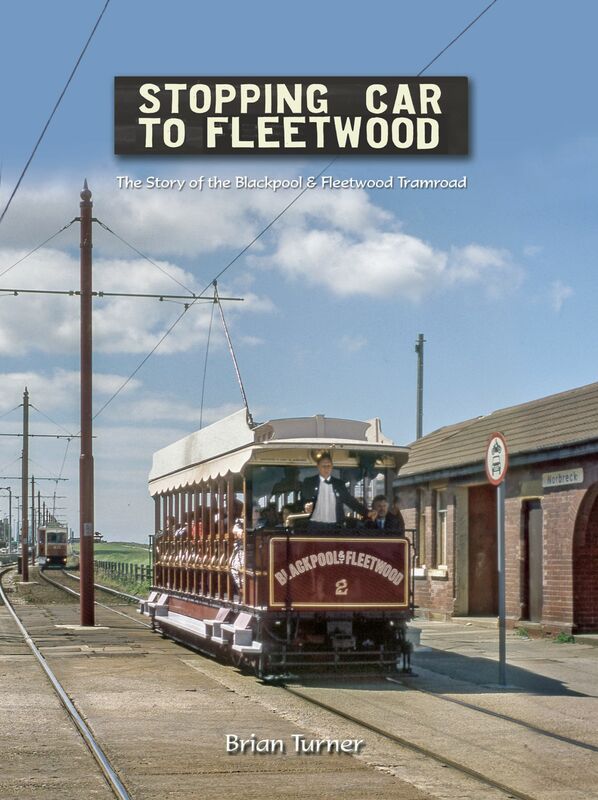 The result of over fifty years’ research, this book celebrates the 120th anniversary of the opening of Britain’s most successful tramway - the eight-mile Tramroad between Blackpool and Fleetwood. Opened in 1898, the line consistently paid a 6½% dividend before being bought by Blackpool Corporation in 1920, and is still running today as part of the resort’s world-famous tramway. Written by the foremost authority on Blackpool trams, the book is illustrated by over 240 black-and-white and colour photographs plus numerous maps and plans.